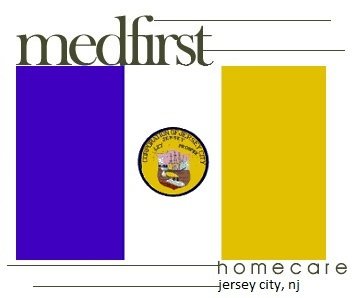 Medfirst Homecare carries a large selection of durable home medical equipment for sale and rent throughout Jersey City and all of Hudson County, New Jersey. We offer maintenance services, delivery, and pick-up throughout area. If you or a loved one require a hospital bed, mobility scooter, power wheelchair, patient lift or other medical equipment and supplies anywhere in Hudson County, contact us today to learn about your options. Medfirst Homecare offers delivery, installation, and training on all medical equipment. 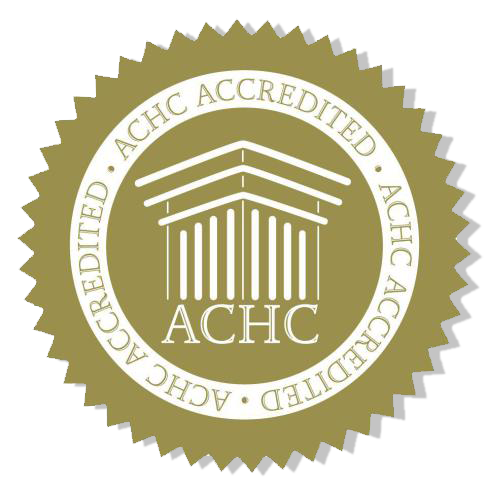 We serve residents of and visitors to Jersey City and all of Hudson County, NJ. If you need any type of mobility equipment rental, we offer long term leasing options as well as short term rentals for temporary situations or for those visiting or vacationing in the area. 20 Exchange Place, Barrow Mansion, Central Railroad of New Jersey Terminal, Colgate Clock, Ellis Island, Empty Sky – 9/11 Memorial, Grace Church Van Vorst, Harborside, Hudson and Manhattan Railroad Powerhouse, Hudson Mall, Jersey City Museum, Liberty Landing Marina, Liberty National Golf Club, Liberty Science Center, Liberty State Park, Loew's Jersey Theatre, Museum of Russian Art, Newport Centre, Newport Plaza, Old Bergen Church, Pole Position Raceway and Stanley Theater.